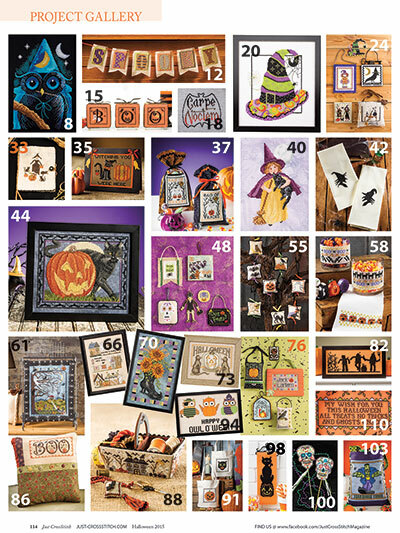 Special collector’s issue with 55 spooky designs for Halloween! 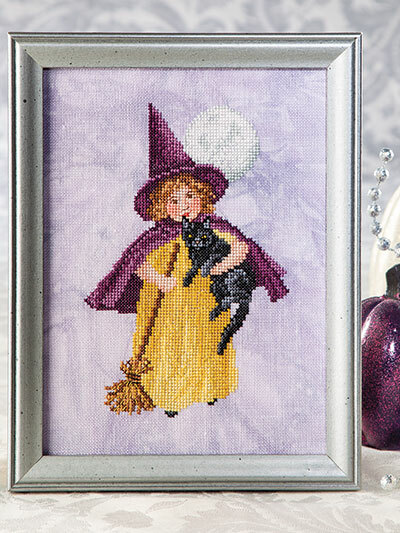 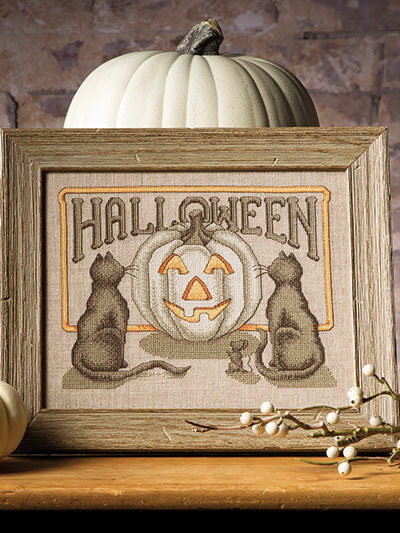 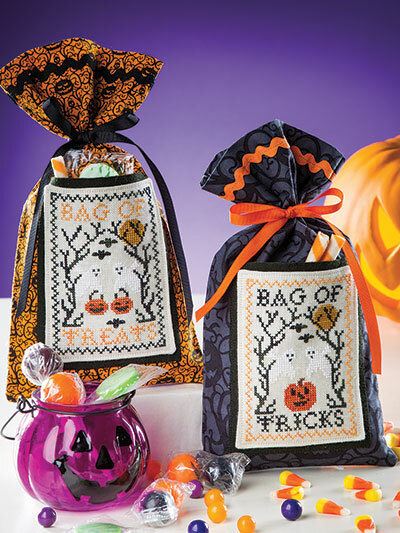 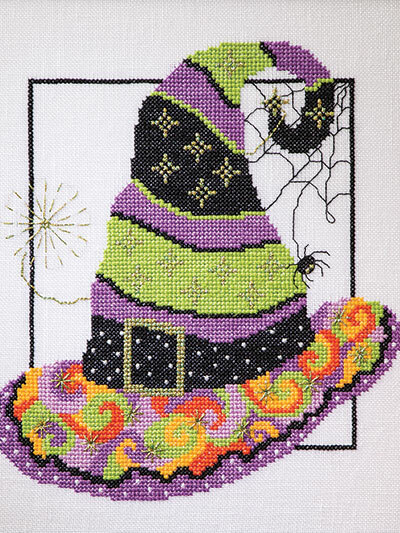 This special publication from Just CrossStitch magazine is all treats and no tricks! 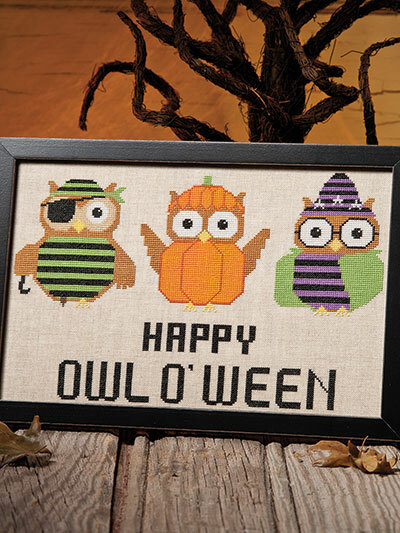 It includes all things Halloween, from pumpkins and owls to skulls and witches, and everything in between. 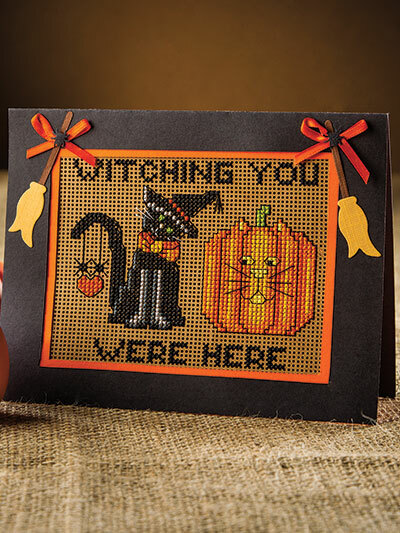 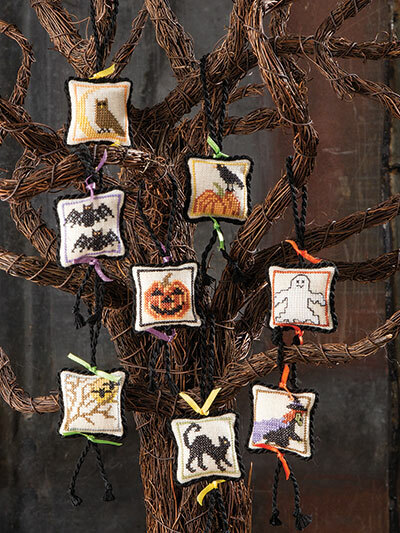 Stitch up adorable wall hangings, mantel decor, door greetings for trick-or-treaters, treat bag labels, pillows, towels and more. 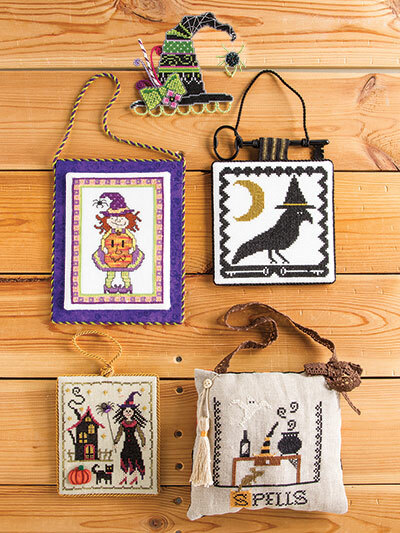 Designs include the wonderfully whimsical as well as the tastefully traditional, so there’s something for every stitcher! 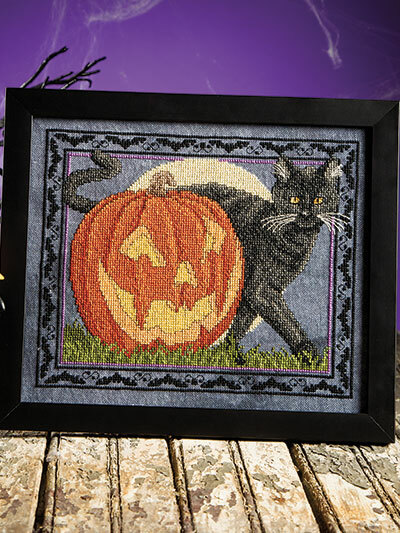 Got this for the pattern on the cover and then found 5 more that I'll definitely stitch and a host of others that I'll keep on reserve standby that can be used as gifts. 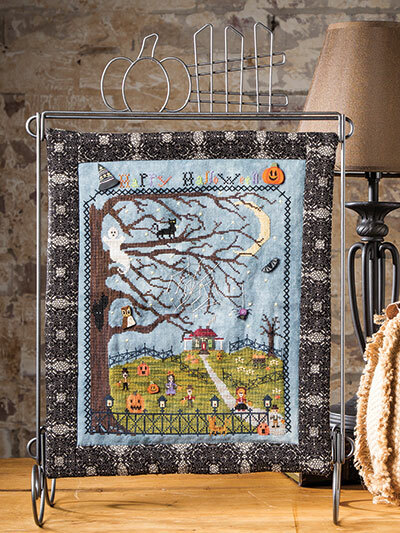 Well worth the money to purchase it! 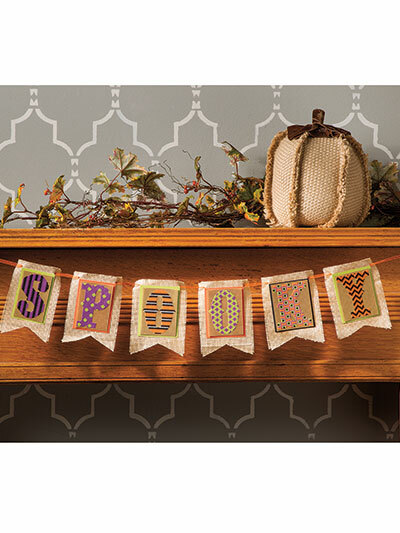 I love the patterns. 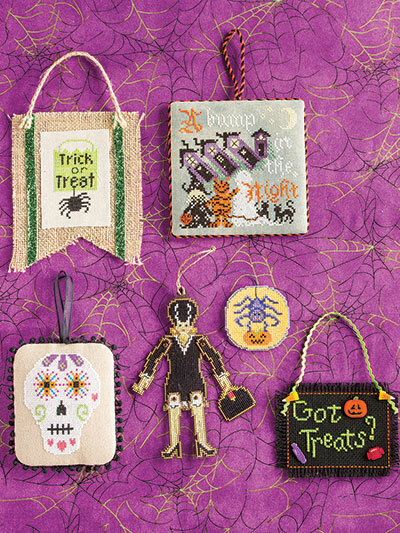 I can not wait to get started. 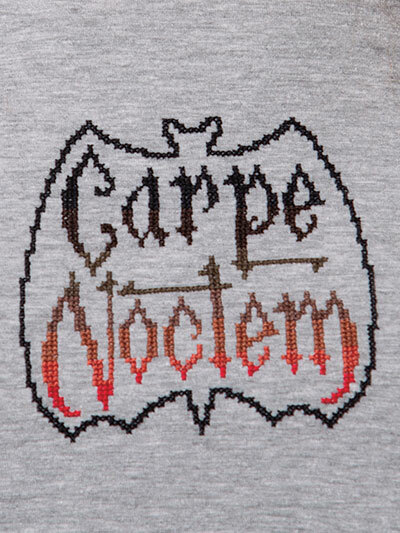 Awesome issue. 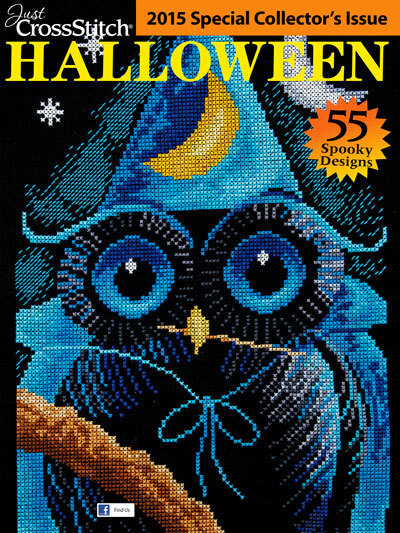 one of the best Halloween issues you have published. 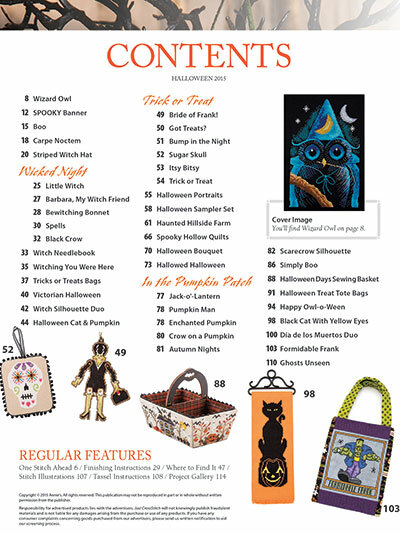 Thanks for a super magazine.